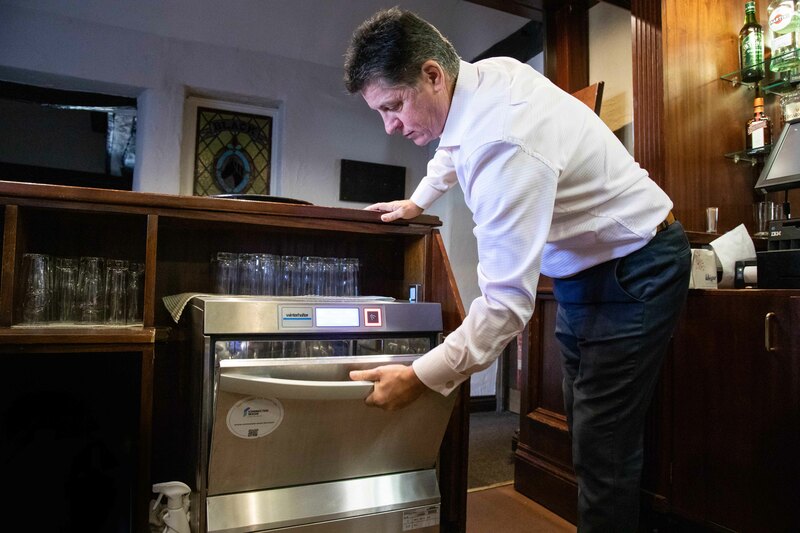 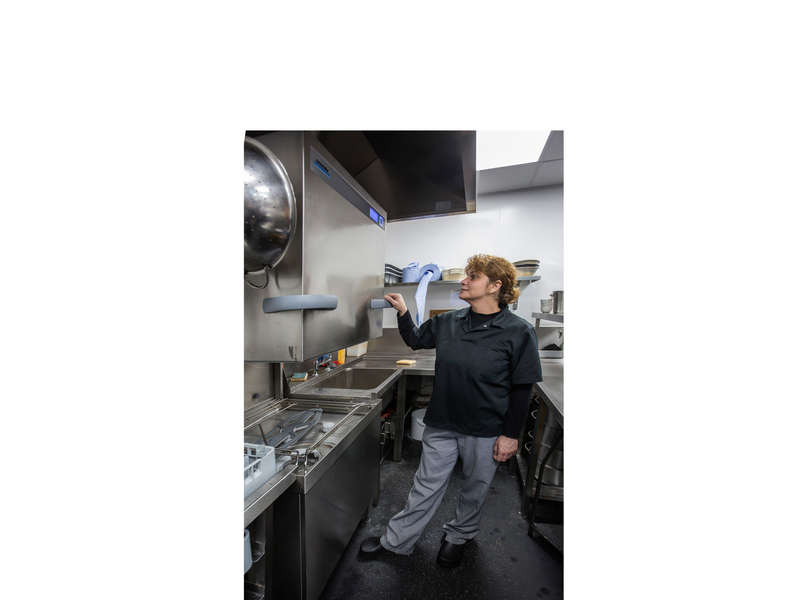 Winterhalter helps The Black Horse Inn with new cost-effective approach to warewashing. 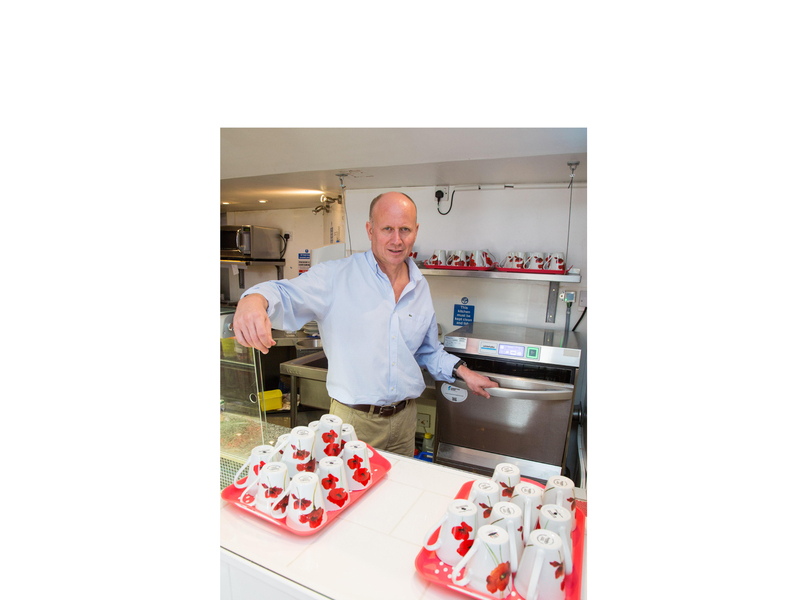 School catering special: how about a top quality dishwasher AND a new member of staff? 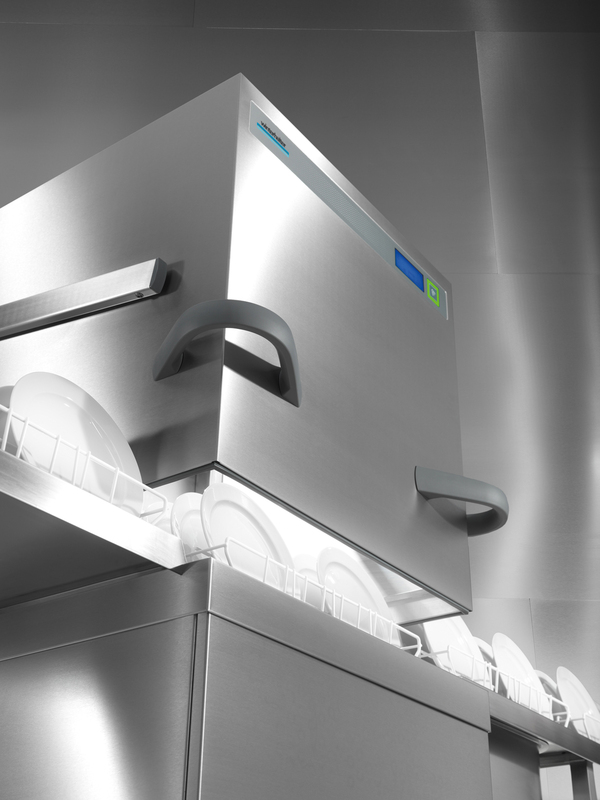 Winterhalter’s next level solution works perfectly for popular London café. 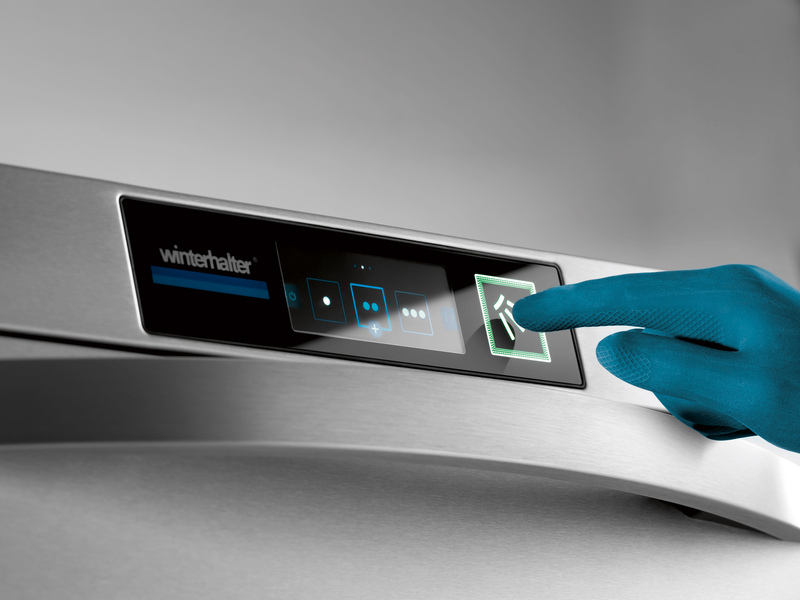 Winterhalter now offers the Pay Per Wash scheme on its PT hood type machines.